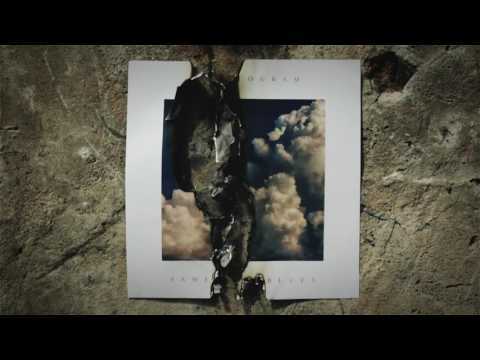 When Phantogram came around in 2007, the duo’s use of sampling freshened up a world that was, at the time, way too obsessed with chillwave and indie rock ballads. Josh Carter and Sarah Barthel mixed guitars, keyboards, and howling vocals for a slew of EPs, capturing the ears of fans who loved the spliced surprises of acts like the Beastie Boys and David Bowie. The follow-up to 2014’s Voices isn’t a sign of their growth. It’s a reflection of collaborations exhausting the duo, settling for songs that could punch harder, hook quicker, and — even for the kids craving dance — warrant replays long after this year ends. 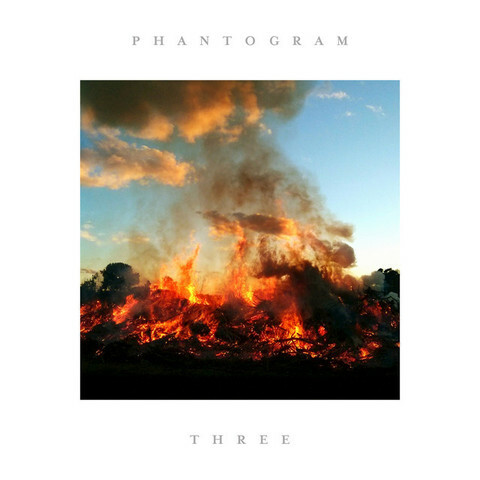 So, yes, Three is a Phantogram record in that it’s a well-crafted release, but it lacks the originality Phantogram prided themselves on.